This trio of prewar 4 story walk up buildings is located in Carnegie Hill and features a live-in superintendent. 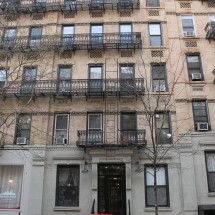 Located in Carnegie Hill these 4 story prewar walks ups collectively consists of 24 studio and 1 bedroom units. 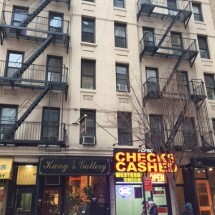 The building is in an ideal neighborhood for families and is surrounded by many schools but is also conveniently located for young professionals given its proximity to the 86ththoroughfare. Nearby transportation include the 4,5 and 6 trains.